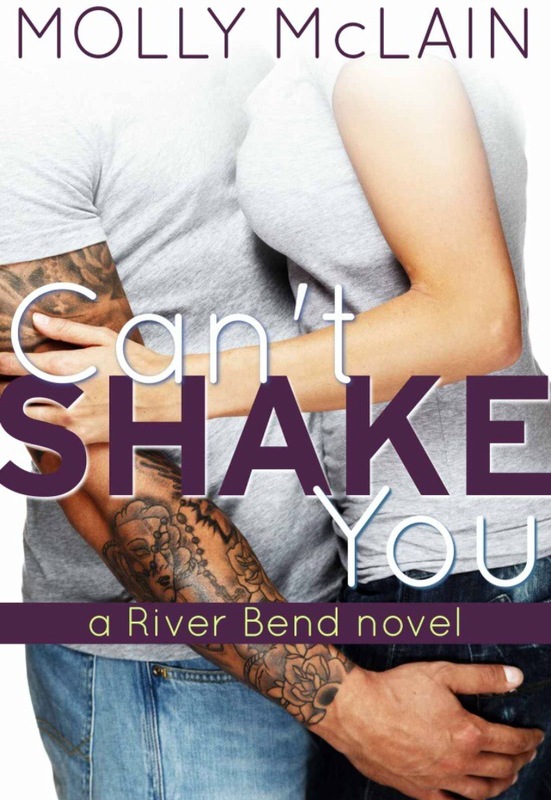 Just finished Can’t Shake You, by Molly McLain (a River Bend novel). 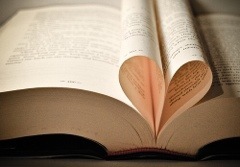 This was a nice romance novel to read. The main characters, Josh & Carissa, had met years earlier and instantly fell hard for one another, but neither of them acted on it beyond that first night. Shortly after, Josh was deployed. While he was gone, Carissa started dating his best friend, Reed. Now Josh is back from deployment and Carissa is single. Problem is– Josh is too noble of a man to pursue his best friends ex, even though he had her first- nobody knows about that. Carissa ends up hiring Josh to help her with an investment property – which adds even more hurdles, because Josh does NOT mix business with pleasure. How in the world can these 2 figure this out without hurting other people in the process? Is it even possible? Check it out! Book Nerds definitely recommends! Take Me For Granted, by KA Linde. GREAT READ! If you love seeing a bad boy rock star womanizer fall hard for a nice, classy, good girl – then this is the book for you! Bad boy Grant is a local rock star, who is headed for the big time with his band, who go by the name ContraBand. Grant is accustomed to having any female he’d like, partying hard, and having absolutely no attachments. He doesn’t do feelings. But when he first meets Aribel, he’s momentarily caught off guard by her immediate rejection. This doesn’t deter him, however. What started as a simple conquest developed into a burning need. Aribel flips Grants world upside down. Likewise, Grant opens Aribel’s eyes up to a world that had previously been passing her by. The two of them are so unbelievably different, and the proof of that is in their clashing opinions and witty arguments. Can they each give a little of themselves to each other, in a way that neither of them have ever done before? You’ll have to read the book to find out. This was such a fun read. Definitely recommend! Coming to you straight from the Book Nerds bookshelf!! We loved this trilogy so much, we couldn’t put it down! Like Book Nerds on Facebook and then *LIKE THIS POST ON FACEBOOK* to enter into a chance to win LJ Smith’s Dark Visions trilogy! 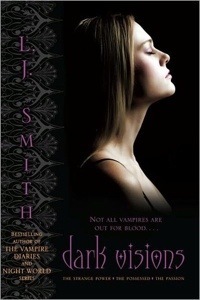 LJ Smith is the same author who brought us The Vampire Diaries. We are giving away our copy of the Dark Visions trilogy: The Strange Power, The Possessed, and The Passion. All 3 books are together in one combined paperback. For more information on the trilogy – check it out on GoodReads here! WINNER WILL BE SELECTED FRIDAY, 5/9. Good luck! 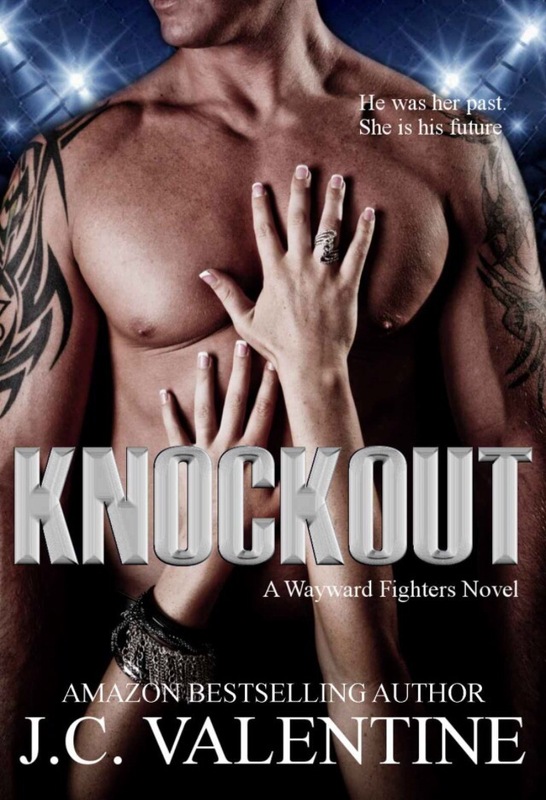 Knockout by JC Valentine is book 1 of the Wayward Fighters novels. Let me start out by saying that right now, I have a tiny obsession with MMA fighters, and I’ve read a few books now where the male character was a fighter. However, Jami “The Judge” Weston, may just take the cake. Warning: Jami will invoke drooling, swooning, and sighing. He may also piss you off. Oh, but he’s so worth it. Ally comes from a family where spousal abuse was a regular occurrence. Back then, as a young boy, Jami was her protector, her savior, her light. The books begins with Ally and Jami being reunited after years and years. Jami doesn’t know who she is at first, but that doesn’t last long. For Ally, who never stopped loving Jami, she feels as if she’s finally gotten a missing piece of herself back now that Jami is a part of her life again. But does she really? Jami makes it very clear that he is not looking for anything more than a physical relationship with her. He doesn’t have room for the distraction that a deeper relationship would bring with it. Can Ally handle something like that? Check out this book to find out. Tapout, book 2, is scheduled to be released Summer 2014. Enjoy! Get it now on Amazon at a limited time new release price of $0.99! Recommendation by Book Nerds, Hil. Book Nerds officially has our own website! Click here for the link.